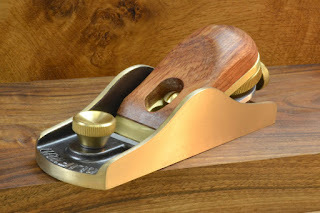 Matthew's Blog at Workshop Heaven: Clifton Planes and Pax Saws Video - Made in Sheffield, England. Clifton Planes and Pax Saws Video - Made in Sheffield, England. In this beautifully produced new video you can see for yourself how Clifton Handplanes and Pax Saws are made, one at a time, with care and skill, in Sheffield. Proper hand engineering, machines with knobs and handwheels rather than usb ports, operated by clever men in blue coats with micrometers and feeler gauges sticking out of their pockets. The really good news is that by focusing on quality rather than price, the toolmaking industry in Sheffield is growing back! Craftspeople are increasingly returning to the idea of saws that last a lifetime and planes that can handle knots. It's also great to see British youngsters coming into toolmaking and learning the craft of making them as well as possible, not as cheaply as possible. Guédelon - Welcome to the thirteenth century.